Direct mail works. It’s that simple. Knowing how, when and why to use a mailpiece? Not so simple. This series is here to help you gain an understanding of the two most popular direct mail formats – envelopes and postcards. Direct mail has become a novelty in our digital age, standing apart as unique, physical communication. When envelope or postcard direct mail is integrated with a digital campaign, the results can be exponential – this Forbes article cites how a high-end direct mailpiece that features a mini tablet inside can lift response by 10 times. 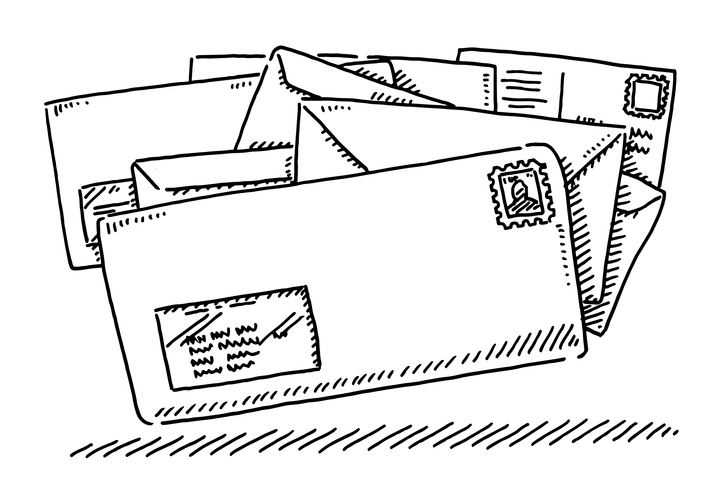 Let’s look at envelope and postcard direct mail formats, and what they represent. First up: The envelope. It’s the classic direct mail package. It can also be described as a solo mailing. No matter your nomenclature, it provides a private means to send your message and carry any needed components. 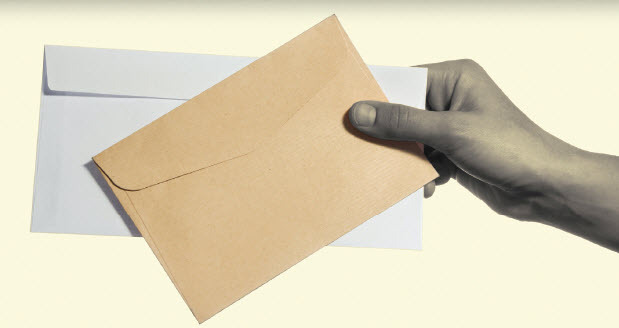 Most commonly, an envelope mailing consists of an outer envelope, letter, brochure, “lift note” and reply vehicle (e.g., business reply mail), and other inserts such as freemiums. A mailing usually has a singular focus on one product or service, or one fundraising appeal if you are a nonprofit mailer. Postcards offer recipients an immediate way to receive your message. They also offer marketers two sides to showcase their design and offer, on the front and back. Postcards can be any size that meets USPS® standards for mail processing, yet some sizes may require more postage than others (which could ultimately break your campaign budget – be sure to check postage requirements). Need a helping hand to guide you in your direct mail marketing endeavors? 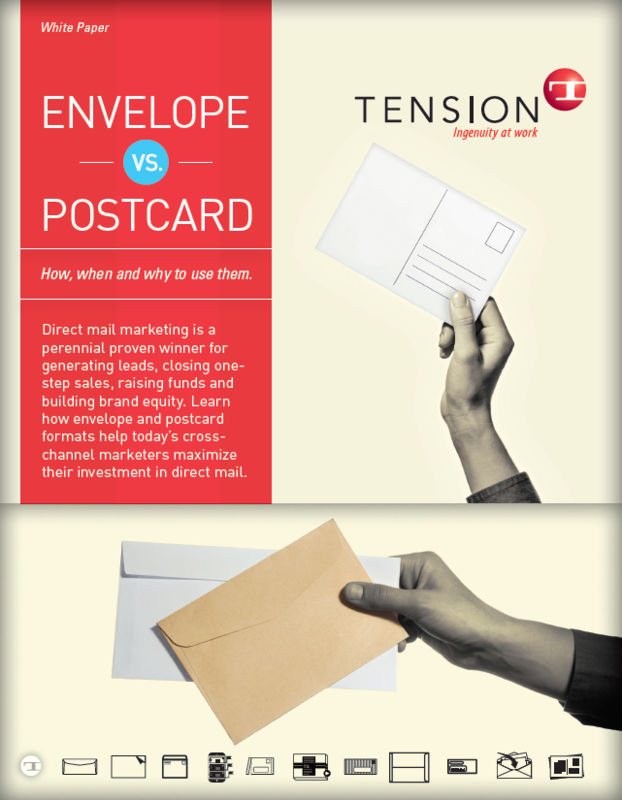 Download Tension’s “Envelope vs. Postcard” white paper today for helpful tips on how to successfully use a mailpiece in your integrated campaign. Tension has generations of experience in successful custom envelope and postcard mailing designs. Connect with a Sales expert today to discuss your campaign needs. How Big Is A Number 10 Envelope?